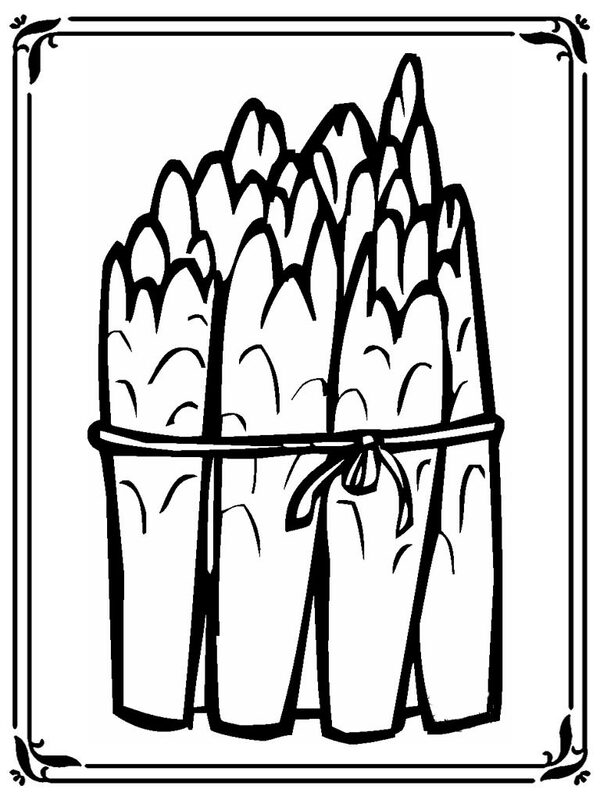 Download asparagus coloring sheet for free, you can use this simple coloring pages for your kids coloring activity at home or in school to make they coloring skill more better. Many kids loves to colors and I'm sure your kids too. You may get another coloring pages besides asparagus coloring sheet by looking on the related post below this post or clicking the categories on the top of this pages. 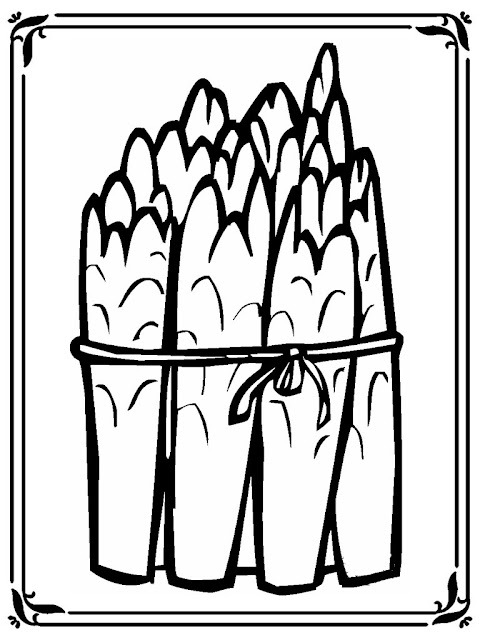 You can download and then print out asparagus coloring sheet printable to your computer or any other device by right clicking the coloring pages images and then choose "Save Image As..." to your computer or another device storage folder.